Join Derbyshire Bat Group for a walk around Alvaston Park and lake. 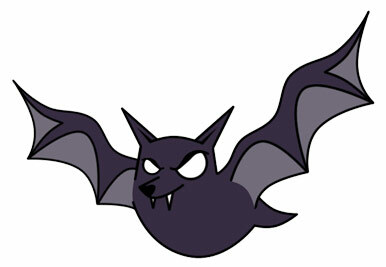 We will be listening for bats with the aid of bat detectors and watching bats on their nightly patrol searching for food. This is a free event but booking is required - please visit the Derbyshire Bat Group website to register your interest in attending. (Link above) Full details of the walk can be found on their website.